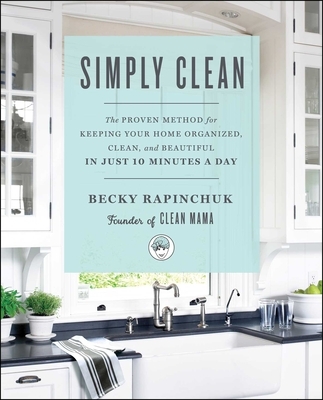 Becky Rapinchuk, the “Clean Mama,” understands that many people don’t have the time, organizational skills, or homemaking habits to maintain a constantly clean and decluttered living space. No matter how big your home or busy your schedule, the Simply Clean method can be customized to fit your life. It really is possible—in just ten minutes a day, you can create a cleaner, happier home.